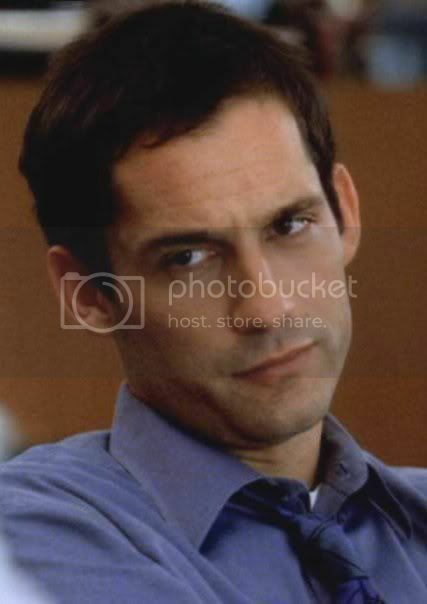 Fan Forum > Archived Forums > Without A Trace > (Danny Taylor/Enrique Murciano) #3: Because He is Good at His Job. 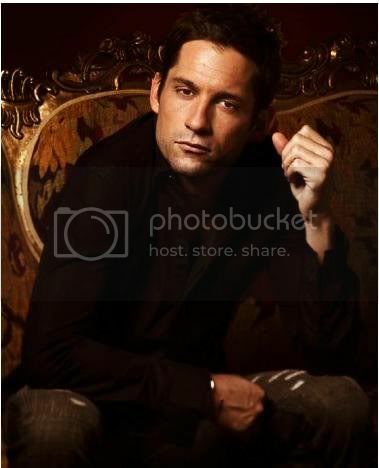 (Danny Taylor/Enrique Murciano) #3: Because He is Good at His Job. Wired? Wired is better than tired! Add me to the fan list, please? g h o s t of me. thanks for starting the new thread, the opening is great! can I be added too?? The opening post just makes me melt. I've added you two to the shipper list. Whoo hoo! Great start to the thread! The OP is rather hot. Heya!!!! 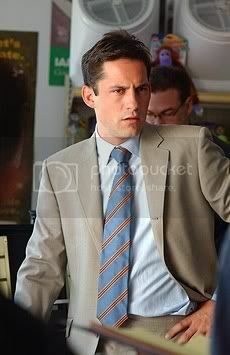 I'm new at the forum, and I just saw this wonderful thread, it's amazing how you guys are smart, of course, since you love Danny and I really do too with all my S2. I love him mostly cause his character is quite different from any of the others, well I can't really explain the reason but I LOOOOOVE HIMMM that's it! See you guys..... Hope we can become friends! Glad that you all approve of the OP, I plan to add more things any ideas please feel free to let me know Thanks NikNak for updating the fan list. It seems this week is rather hectic for me cause of Christmas approaching so fast. I'll add you Vivian_Rush to the list and welcome to the thread. Enrique pics as Sgt. 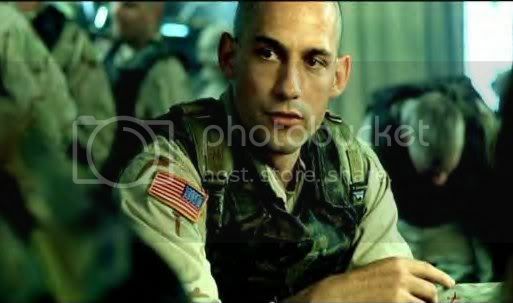 Lorenzo Ruiz in Black Hawk Down. 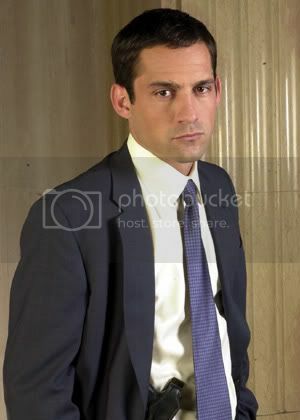 I love him in Black Hawk Down! I don't remember seeing him in this movie.....:hammer_read:!!!!!!! !